There are currently 51,327 users on this website. 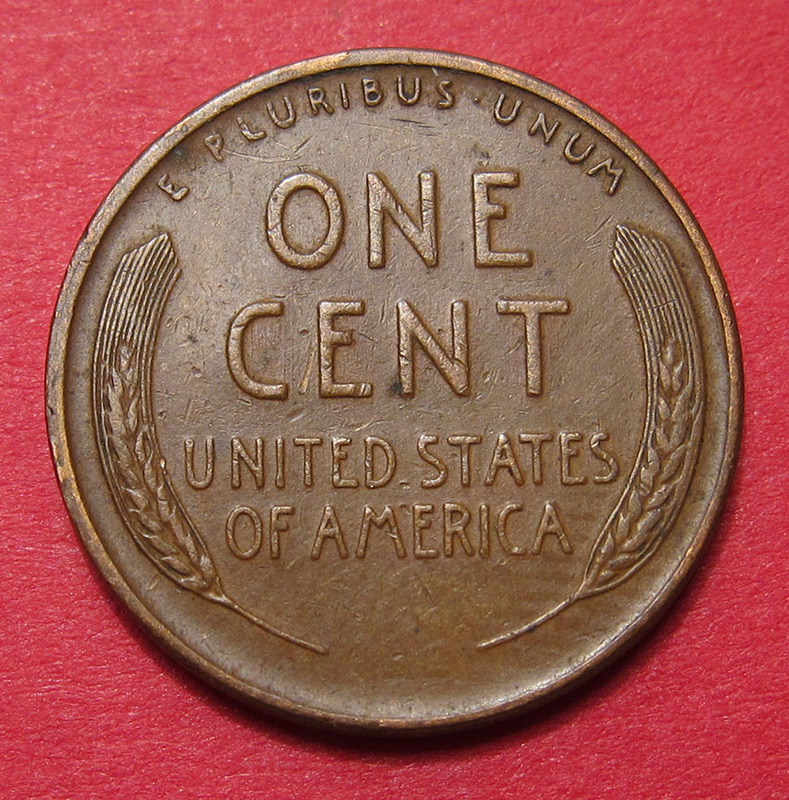 1935 S Lincoln Wheat Cent - Did They Re-engrave Mint Marks? 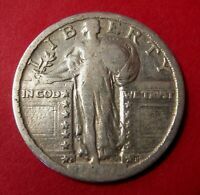 Looks like a regular size mint mark on top of a large mint mark. 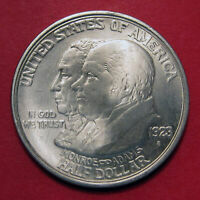 Coin is late die stage and just wondering if they re-engraved the mint mark, which in this case sits very high up, even higher than the date. Just curious. 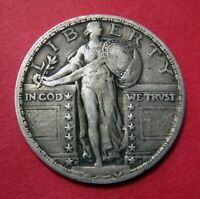 TB ,I think you are seeing a Deep, well punched mintmark that is showing the designs supporting shoulders. 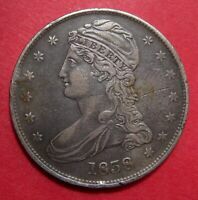 A part of the punch not normally seen. 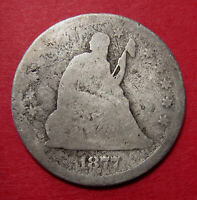 Combine this with a bit of wear to highlight the top and it does look like a small S perched on top. 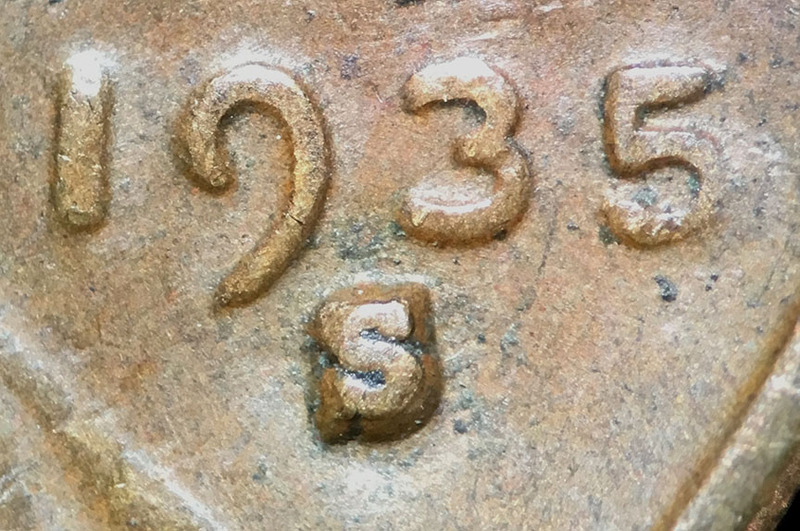 Sometimes when a mintmark is deeply and well punched it can look much different than it's brethren. 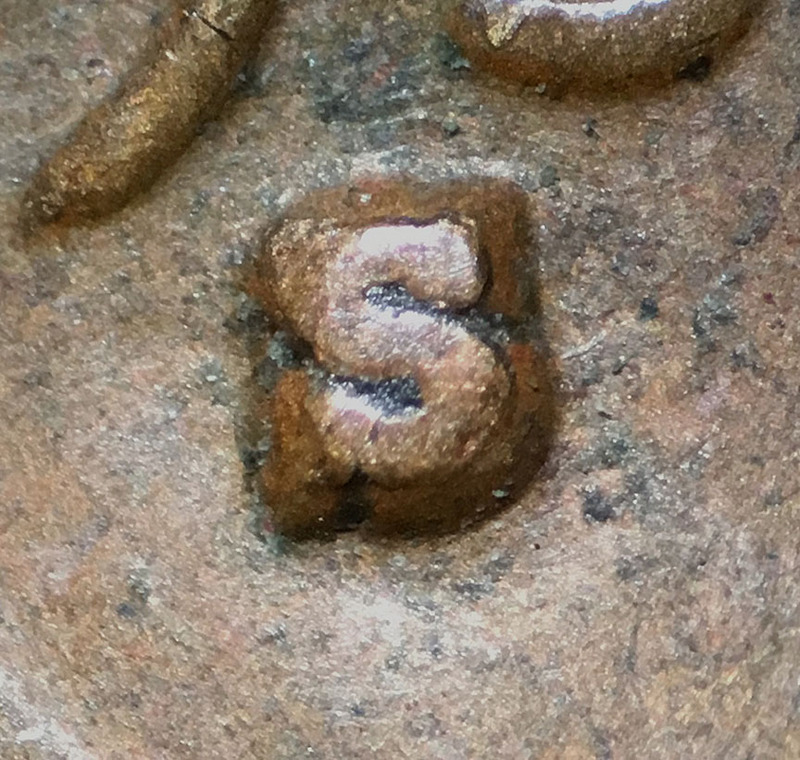 This 1946-S of mine is a sans serif style mintmark but deeply and squarely punched so that it does not have the thin top curve that is normally seen. 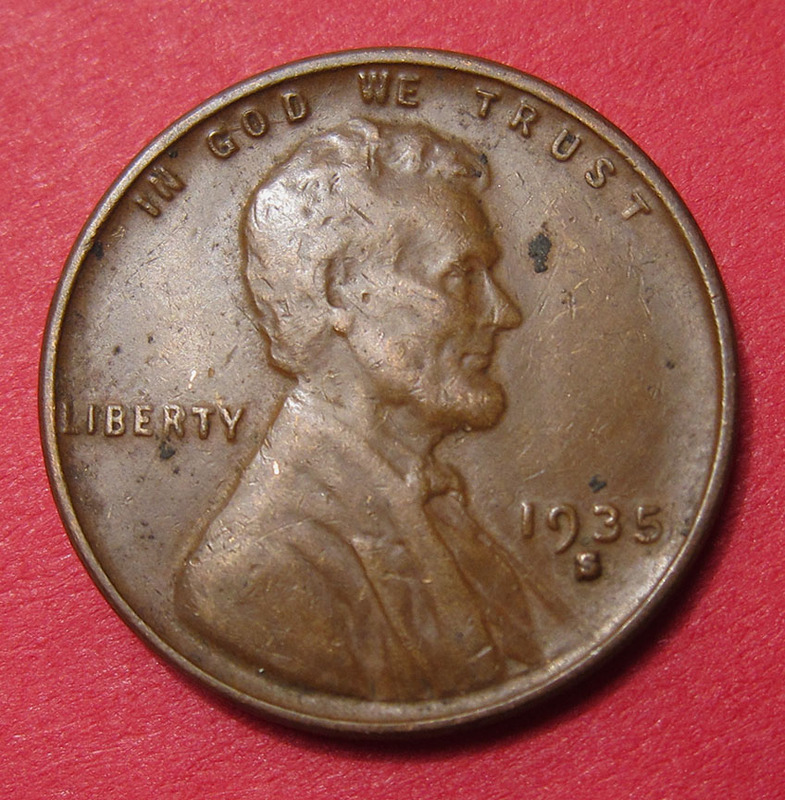 It does look like a totally different forth style mintmark for 1946 , but isn't. Agree, this phenomenon is not unusual. 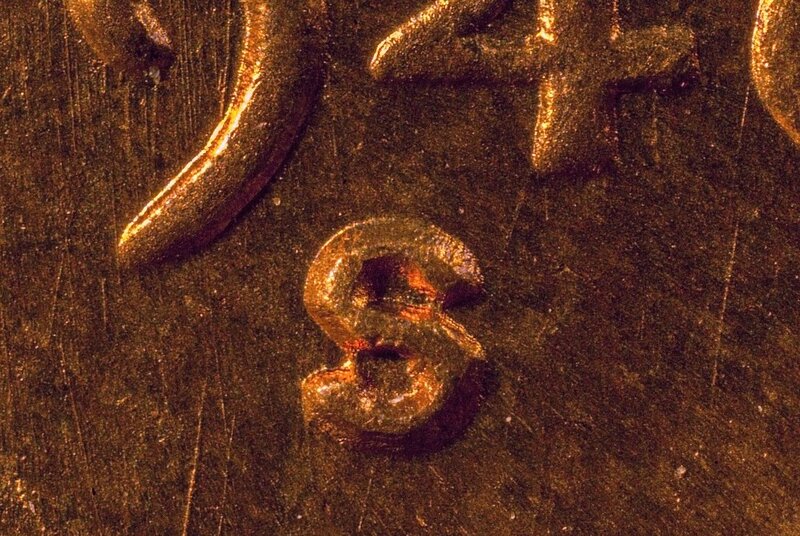 The only re-engraved dies I'm aware of in the Lincoln Wheat cent series are the bizarre 1939 cent, with enhanced vest lines, wheat grains, and a quirky dot in EPU, and the two re-engraved proofs in 1950 and 1953.